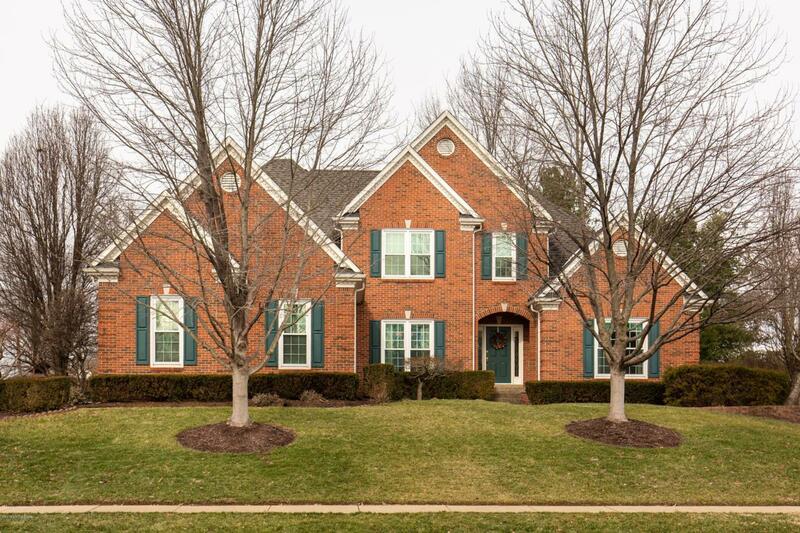 Welcome home to this incredibly priced home in Hillcrest! 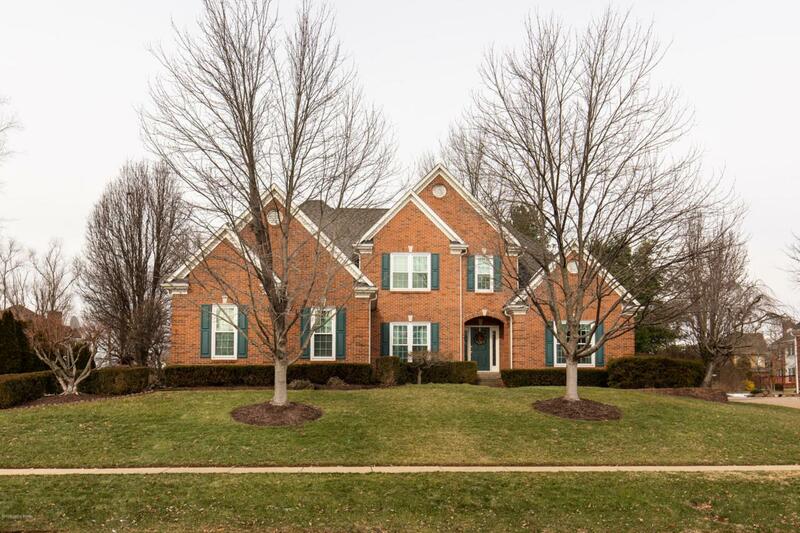 This home has a great open floor plan that is perfect for entertaining. 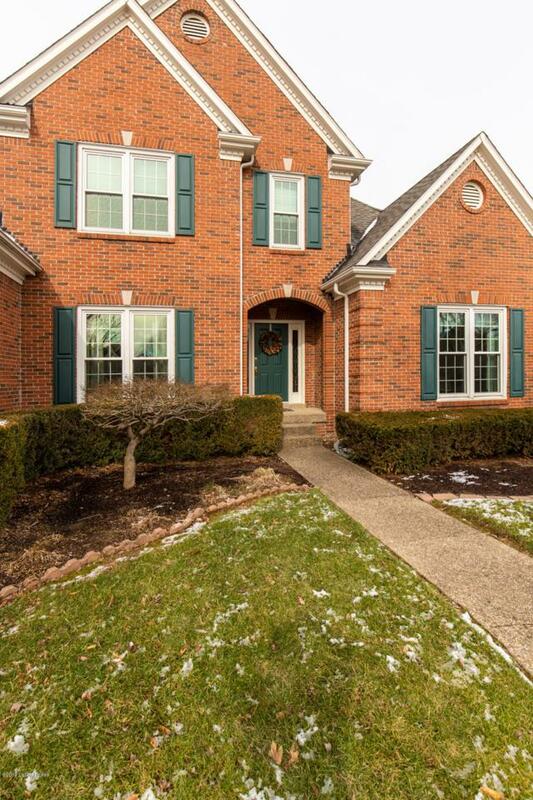 The spacious kitchen has tile backsplash, plenty of white cabinets and granite countertops. The private master suite is complete with a luxurious master bath and large walk-in closet. There is also a half bath and the laundry on the first floor. On the second floor, you will find three spacious bedrooms and two full baths. The basement is ready to be finished and would add such value to the home! A screened-in back porch is a great extension of the home during the warmer seasons. Some added features to the home include an underground pet fence, an irrigation system, triple pane windows, water softener system, and a sound system throughout the great room,kitchen, and master bedroom. Enjoy community swim and tennis in the Hillcrest neighborhood. 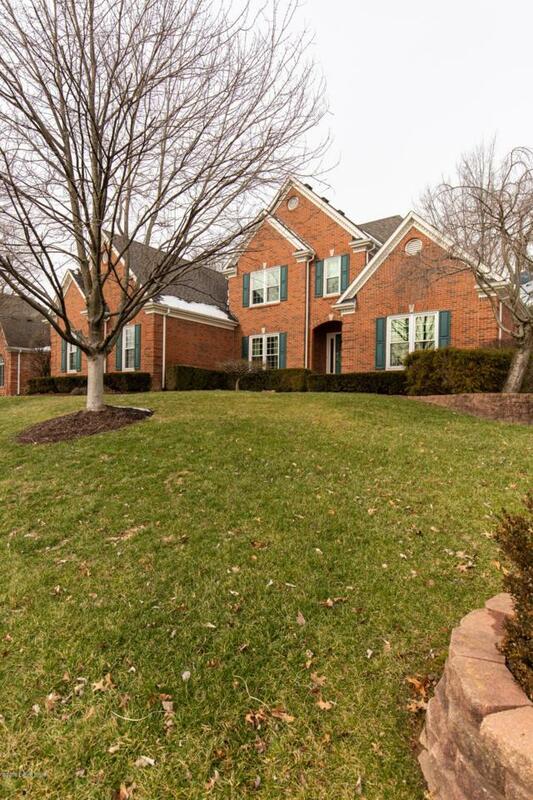 This home is located in Oldham County and near Goshen Elementary, North Oldham Middle and North Oldham High Schools. You won't want to miss out on this one! It won't last long. Schedule your private showing today.